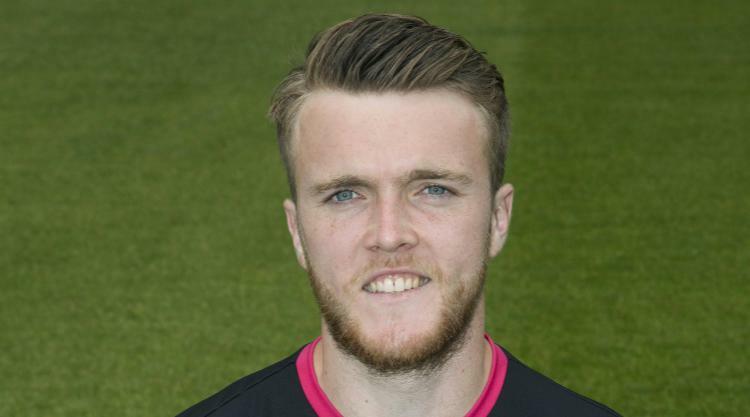 Goalkeeper Zander Clark has signed a two-year extension to his existing contract at St Johnstone, the McDiarmid Park club have announced. The new deal ties the 24-year-old to the club until 2020. Clark, who has been with St Johnstone since 2008, told the club's official website: "I'm delighted to get this done. "The club has been good to me and I'm grateful to have this sort of security and peace of mind. "This season has far exceeded my expectations. "I had hoped to try and get into the team but to have managed 30 starts is very pleasing for me but I'm taking nothing for granted. "With his second-half display on Saturday Alan Mannus reminded everyone - if it were needed - what a great keeper he is and I'll need to stay focused if I want to retain my place in the team."